Like 2013, 2014's tech trends may not fundamentally change our lives, but they will improve, alter and, on occasion, impede and frustrate our day-to-day activities. Bear with me a moment as I gaze into our hazy digital future. Here are a few predictions to emerge from the gloom. We've discussed the "Internet of Things" for a few years now. Finally, that pithy catchphrase is becoming a reality, though not necessarily how we expected. When I spoke to appliance manufacturers in early 2011, most applauded the prospect, however, insisted the idea would go nowhere without standards or a common appliance language. As a result, early smart home solutions were overcomplicated, closed-loop affairs that were costly to install and confusing to use. Nest, the smart home thermostat, proved web-connected appliances and systems could be simple, that is, if they relied on an existing communication language (Wi-Fi) and comprehensible and already-adopted interfaces (iOS and Android). Granted, Nest was not the first to do this. Home security camera manufacturers like DropCam applied this concept years ago. But while not everyone wants webcam-based home security, every home needs a thermostat. 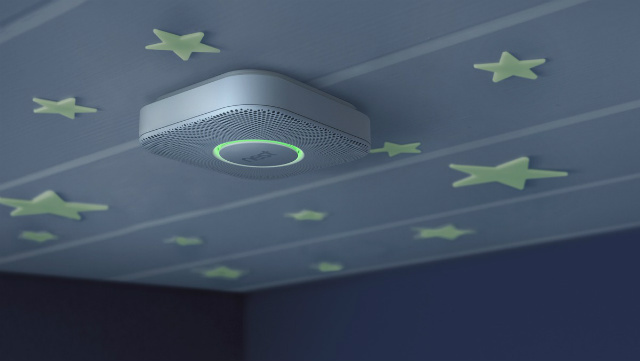 Now Nest is selling smoke detectors, which not only use the same infrastructure to communicate with homeowners, but which connect with other in-home Nest devices, as well. Similarly, Lockitron lets you lock doors via smartphone. The product has helped encourage other companies, such as Schlage, to introduce their own Internet-ready home security devices. In 2014, other companies will follow Nest and Lockitron’s lead. They'll shed the last vestiges of proprietary networks and control centers, and along with an explosion of in-home sensors, will help propel the smart home conversion trend in 2014. 2013 was supposed to be the year we gave up on privacy. 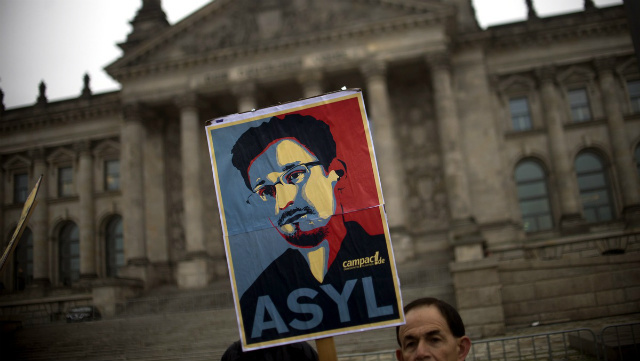 Instead, Edward Snowden set the National Security Agency's (NSA) veil of secrecy ablaze. As a result, by the end of 2013 we all felt exposed. Now many of the companies we trust with our data are under siege, urging the U.S. government to reform its information collection policies. The populace looked on in horror. There is no easy fix. At least for now, the law dictates NSA phone record-collection practices are constitutional. If the law won't help us, and companies like Verizon, AT&T, Google, Yahoo and Facebook can't, I predict people will take matters into their own hands. In 2014, they'll look for ways to either pull back from social media and smartphone use or use tools that will help shield their activities. Expect a new class of privacy protection companies and services to arrive in 2014, ready to meet what is sure to be a growing need. We're already used to copious product placement on the sets of our favorite TV shows. Reality TV, sports broadcasts and even most major news segments are sponsored by brands. Scripted content still follows stricter regulations, but as the economics of content change, everything from websites to music companies will look for new ways to connect advertisers with audiences. The trend took off in 2013 with brand-supported content. Simply, it's a way for media companies to produce worthwhile content with advertiser backing. Advertisers get to support topics with some connection to their brand ideals and consumer bases. That success will embolden other product and media categories that have typically steered clear of blatant brand integration. Scripted TV shows will build entire scripts around brands and products. In 2014, you'll laugh about a Coca-Cola joke in Modern Family and guffaw when Molly serves Mike a Big Mac. In the post-CD, all-digital world, music is struggling to find a viable economic model. In 2014, expect pop artists to sing the praises of Nike sneakers and Rice Krispies. It'll seem kitschy, but in the end reflects strategic commerce in lyrical and scripted disguise. You'll hear a stronger desktop PC death rattle in 2014, as consumers finally embrace cloud storage. Consequently, they'll soon need a lot more than the 5-20 GB standard with most mobile services. Amazon, Apple, Microsoft and Google will get serious about marketing and advertising consumer cloud storage, access and work options. They'll also compete more directly, which may result in a price-per-gigabyte war. Microsoft kicked the competition off in 2013 with 200 GB of free cloud storage — with a Surface 2 tablet purchase. However, most consumers in 2013 still didn't understand how cloud-based storage works. 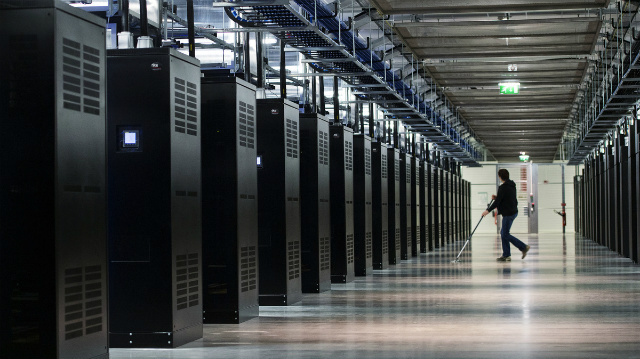 The disparity of tools, interfaces and storage options is "clouding" what should be a clear picture: The days of storing locally are nearing an end. 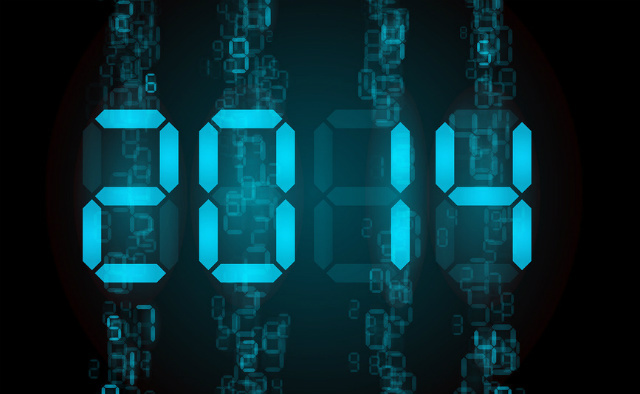 In 2014, cloud storage producers will conduct an education, pricing and marketing offensive. By the end of next year, external hard drive sales will decline and cloud storage adoption will have skyrocketed. You may wonder why, when I was so against 3D TV (dumbest idea ever), I'm so supportive of the latest HDTV craze, 4K. Simply, 4K HDTVs (also known as "Ultra HDTVs") offer screen resolution approximately four times greater than your standard 1080p HDTV. At CES 2013, I saw a number of giant-screen 4K sets. The images were so sharp, clear and brilliant that it was like looking out a window. TV manufacturers have, throughout 2013, worked on lowering the prices for these incredible sets, but have (smartly) refrained from over-marketing them. They learned a hard lesson with 3D TV, which was heralded as the next big thing. However, despite HDTVs having already saturated the marketplace, manufacturers hoped consumers would swap out their still relatively new HDTVs for what amounted to a new feature. Most did not. Even those who did found the often proprietary lens technology frustrating, with little 3D content to enjoy, anyway. However, resolution is something consumers understand and, better yet, can enjoy without special, nausea-inducing glasses. Once they transitioned from 4:3 (aspect ratio), 480i (resolution), tube-based TV to 1080i pictures and content (and 1080p Blu-ray discs), there was no going back. 4K TV prices will continue to plummet in 2014. I’ve already seen very low-priced off-brand 4K sets, but consumers should steer clear of those. 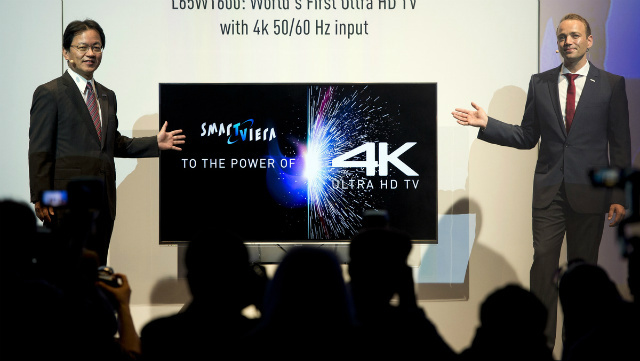 When 60-inch 4K sets from Sony, Samsung, Toshiba, Vizio and others drop below $2,000, consumers will start buying. Part of that demand will be driven by media companies, some of which are already shooting big budget films in 4K. Mind you, none of those film have made it to 4K Blu-ray. For now, that library is, almost comically, filled with nature films. In 2014, 4K content won't explode, but it will steadily rise in availability. By next Christmas, 4K TVs and the Hobbit: The Desolation of Smaug in 4K will grace quite a few holiday wish lists. With one brief 60 Minutes unveil and a short video demo, Jeff Bezos and Amazon thrust drones into the forefront of national consciousness, proposing to use drones as part of an unmanned robot delivery service. But they didn’t start the conversation. For years, the Federal Aviation Administration (FAA) has been examining amateur and commercial drone use. The short story is the FAA has, at least for now, approved just one commercial drone for use in national airspace — and that's in the Arctic. It has since selected six additional U.S. sites for unmanned aircraft research. In 2014, the conversation will continue. Amateur drone flyers, like the ones we chronicled earlier this year, will flaunt FAA regulations and fly by more and more national monuments (capturing amazing footage in the process) and anonymous spaces. 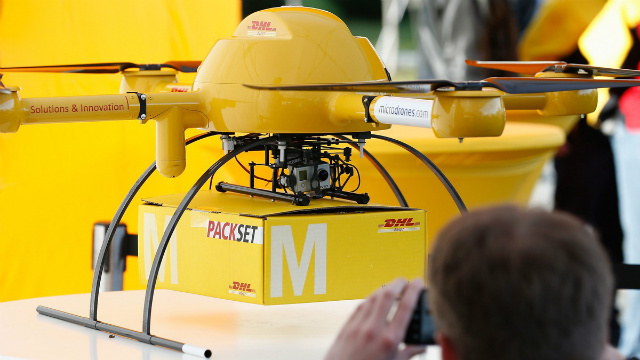 They'll practice surveillance and try to launch their own drone delivery services. Local authorities and the FAA will scramble to find and ground these flyers. Meanwhile, more visible national retailers and delivery services, such as Amazon and, maybe, FedEx, will air their frustrations and press the FAA to take a fresh look. Consumers will remain highly distrustful of any camera-toting technology buzzing over their heads, and the FAA will waffle between commercial demands and consumers desire for privacy and safety. We will not emerge from 2014 with a consensus on drone use. 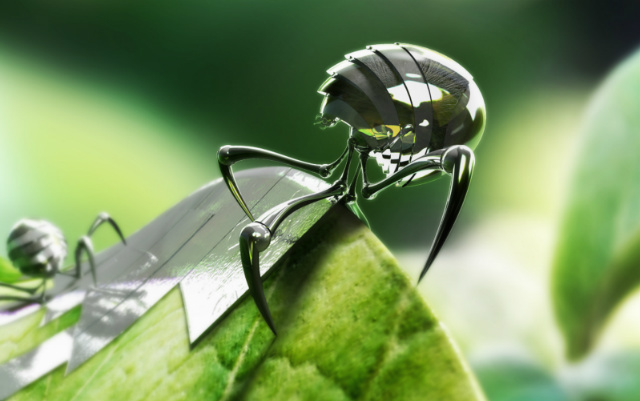 Molecular-level technology has shifted from theory to potential practical applications. The ability to manipulate particle-level material holds promise for everything from biomedicine to consumer electronics. The breakthroughs achieved in 2013 will pale in comparison to those we expect in 2014. Researchers are longer simply trying to prove nanotech theories; they're competing to see whose application takes the lead. Breakthroughs in cancer, Alzheimer’s, vision and hearing loss, data storage and manipulation could all be on the menu in 2014. Look forward to miracles at a micro scale.